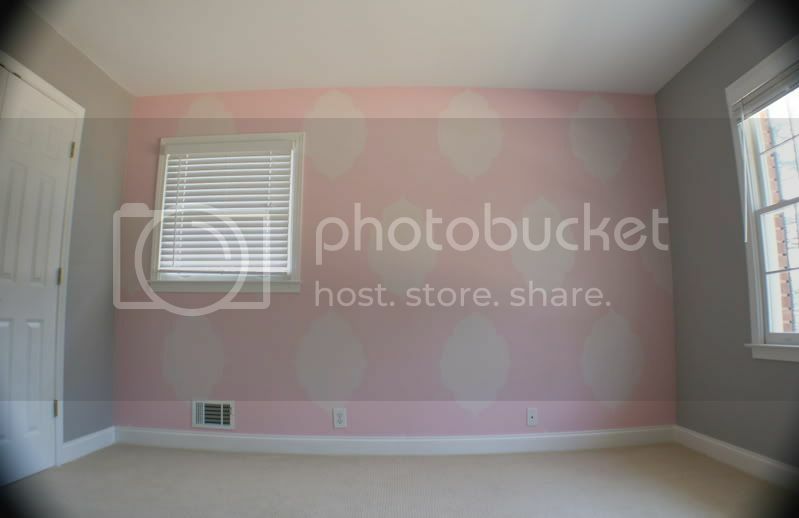 Kristen F. Davis Designs: stenciled baby girl's nursery. 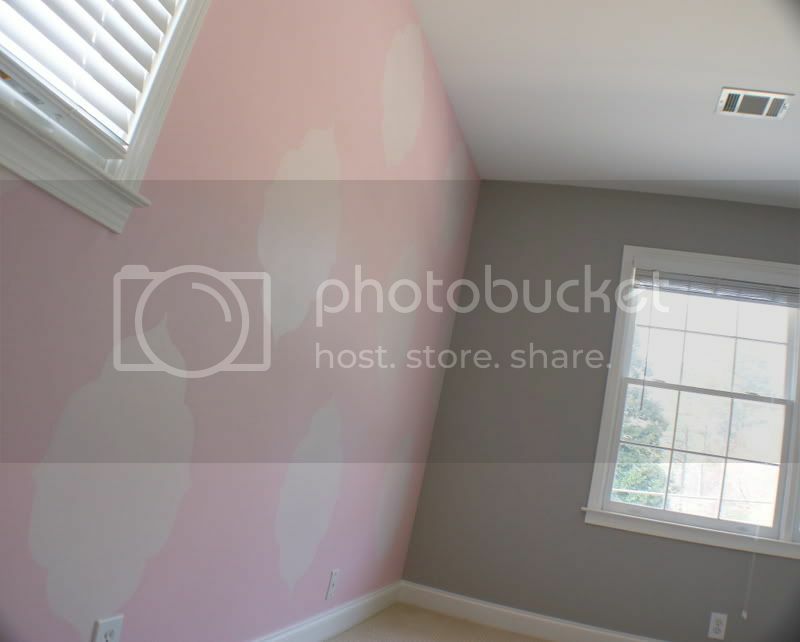 the moroccan shapes are a pale pink from sherwin williams called "verbena." 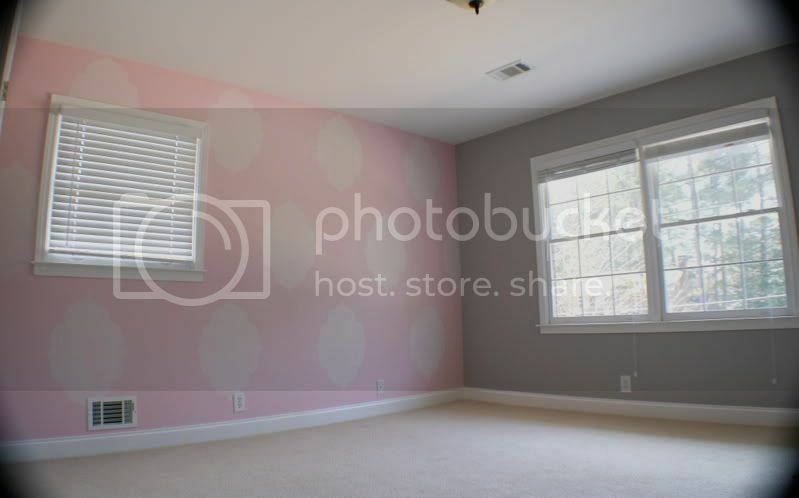 now, if you can just imagine a really awesome damask black and white chair in the room, along with a crib (of course!) and lots of other girly decor items, you'll be picturing it right. 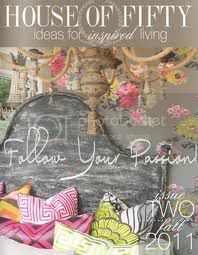 This is fabulous, can't wait to see the finished room and how your great design helps pull it all together! love these colors together!! great job on the wall. That is a gorgeous gray! And please, please, please think about selling your stencil. It's so pretty. I love all of the projects you've used it in. 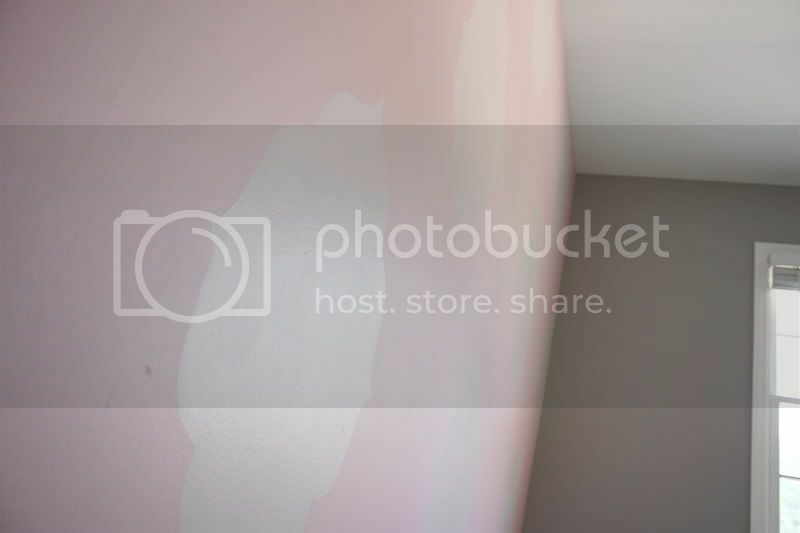 That soft pink and gray is spectacular. I can't wait to see the completed room. I love your painting! 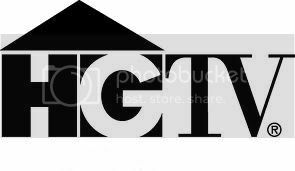 What brands do you like best? 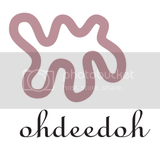 For the vignetting (dark corners) around the edges of your photo try removing the lens hood or going down one f-stop. There are shorter lens hoods you can purchase if that is the problem. Thanks for sharing your work! Love it. This is GORGEOUS!!! 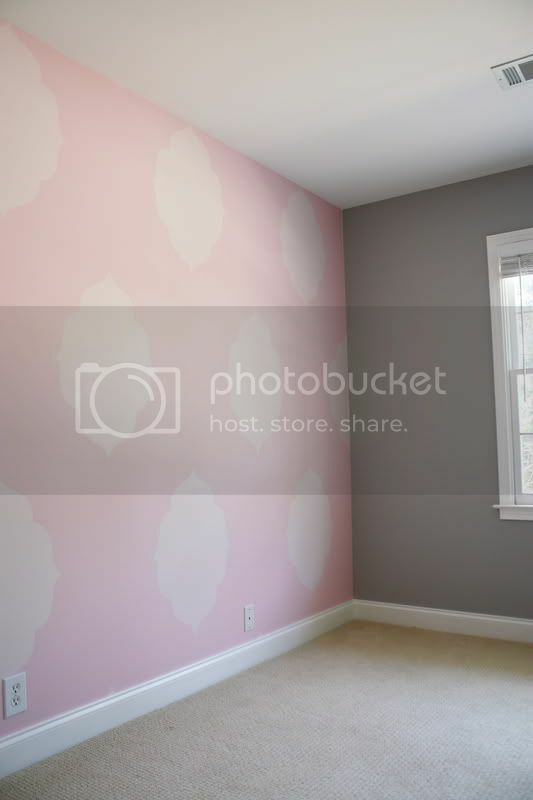 You know I LOVE the stencil- and the pink/gray combo is awesome- I really want to see the finished room! "Inspiration To Lead Healthier And Wealthier Lives"
Kristen...I love this. That is going to be one cute nursery! What a gorgeous nursery! I just love the stencil you used and the colors are fabulous.